Joe Strickland is an artist working within the photographic medium. The majority his work focuses on social issues that are represented by architecture that is devoid of human presence. Instead of highlighting an individual, this work draws attention to a space that has been created and impacted by humans. His most current work explores the status of manufacturing in America. Originally from North Carolina, Strickland earned his Bachelor of Science in Technical Photography from Appalachian State University. He then worked professionally in commercial and retail photography for several years in the Charlotte area market before returning to academia to pursue an advanced degree. Strickland earned his Master of Fine Art in Photography from Utah State University. He has returned to Appalachia to continue his career in the medium and lives in Bristol, Tennessee. Strickland’s work is exhibited internationally and has been featured in many juried, group, and solo exhibitions as well as in publications including magazines, journals, blogs, and anthologies. 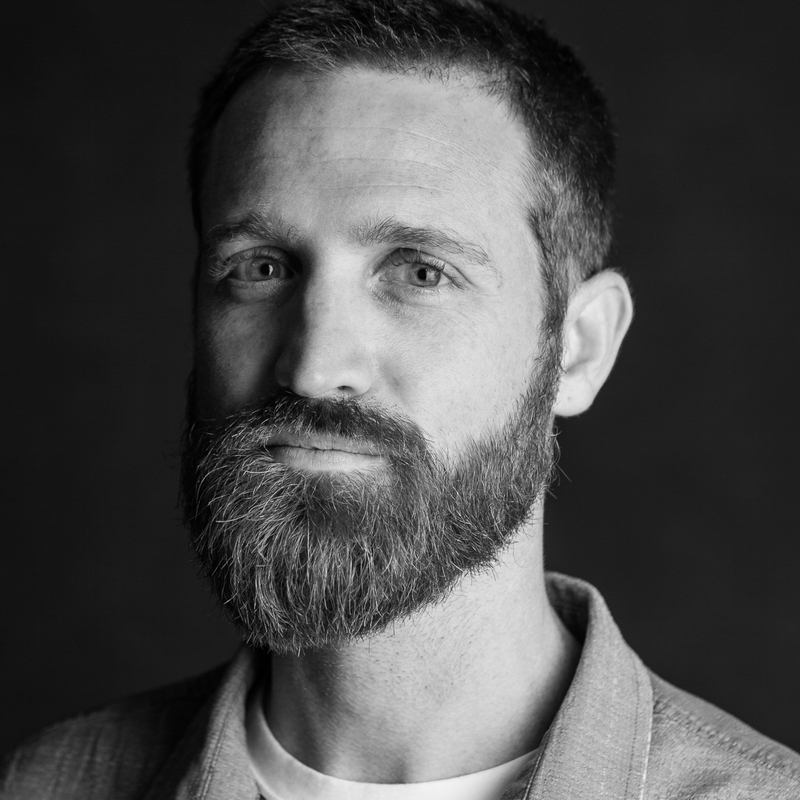 Strickland is Assistant Professor of Photography and Digital Media and serves as Chair of the Digital Media Art & Design department at King University. Questions with and Educator: Joe Strickland. American Society of Media Photographers. Web Blog.